« Just another day fixing normal maps. Open face style this time. Now that most of the problems are fixed, here is the style I’ve made today. Sorry but not sorry. I can’t get enough of the appearance of the skull. 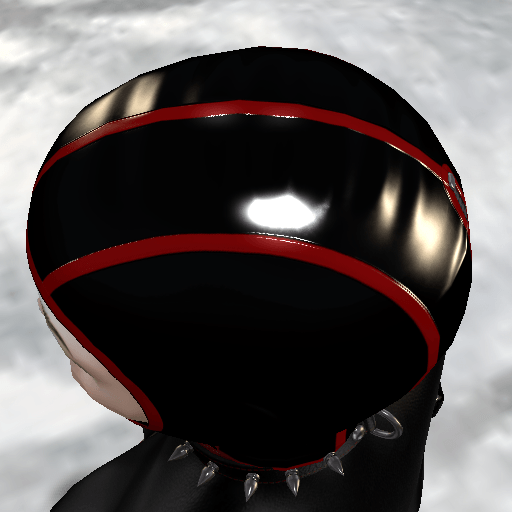 This style did make me notice that the mesh needs a little bit of tweaking because at some angles you can still see “outside” the hood. This is a test mesh anyway, so I’ll fix this issue before uploading the final version.